Our new salon premises are on Old Hall Road next door to Mounsey Memorials. We are so excited for you all to see our new salon. ITS AMAZINGGGGGG! 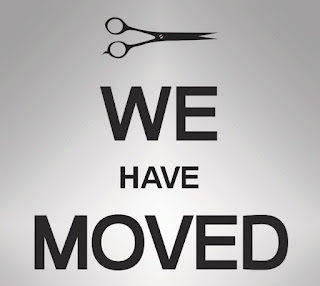 Unfortunately as much as we love you guys and hope you love coming to the salon, we have had to increase our prices on all services for the first time in 4 years. We now offer makeup, LVL lashes, aesthetics, IPL therapy and lots more. We would like to thank you for all your support and ongoing custom and we look forward to seeing you at the new salon.